How Do You Think Digital Has Changed DJing? OK, so truth is this pic this is going back a bit further than we’re about to talk about – but you get the message. Things have changed. A lot. 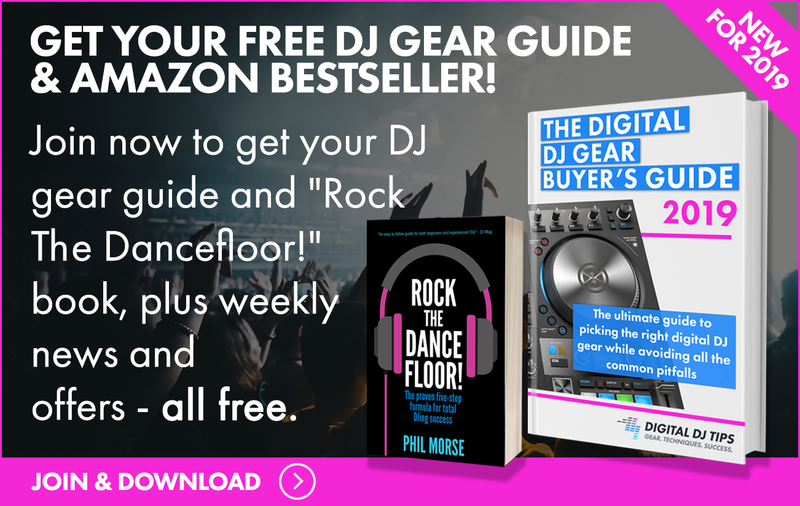 Just the quickest of glances at the posts around this one here on Digital DJ Tips will show you just how advanced DJ technology is nowadays. But it didn’t always used to be like that – and because of this fact, DJs 20 years ago were very different people to DJs today. 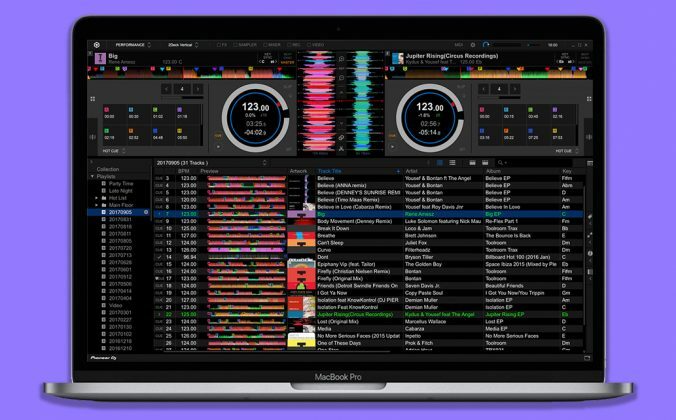 As someone who’s still DJing today with all the new technology to draw on, but who has also DJed professionally for all that time, I thought it’d be fun (and useful) to rewind for a snapshot of how it was back then, so together we can maybe think about how the changes that have happened affect DJs in 2013. 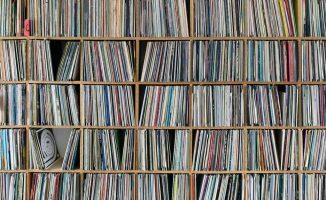 When I started DJing, the choice was simple: play vinyl records or vinyl records! 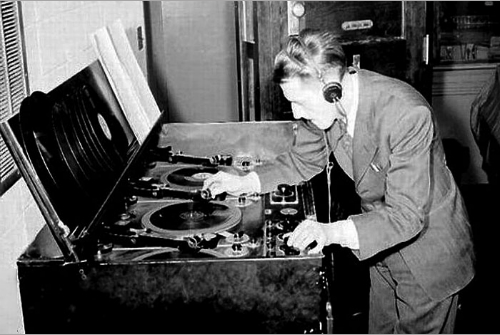 The CD was only just invented and wasn’t in DJ booths, there was no such thing as a Pioneer CDJ (pioneer was best known for making car stereos), hardly anyone had a computer, you could not burn a CD, mobile phones were massive things that only a few businessmen had, nobody yet had satellite or cable TV, no internet, no Xbox. On the TV here in the UK, you had a choice of, wait for it, four channels (or was it three…?). So you wanted to be a DJ. It really was not something you could dabble in; you had to make a decision. Maybe you already had some records, but still, to be able to play out required some serious investment. The easiest way to get started was to buy a collection from a retiring DJ then continue to add to this collection to make it unique to you. I carried around a box of 400 7-inch singles, which contained all the classic and party tunes covering all bases. Plus, I carried three boxes containing 100 12-inch singles in each. If you had the right tunes, a collection of this size would work for many different types of gig. 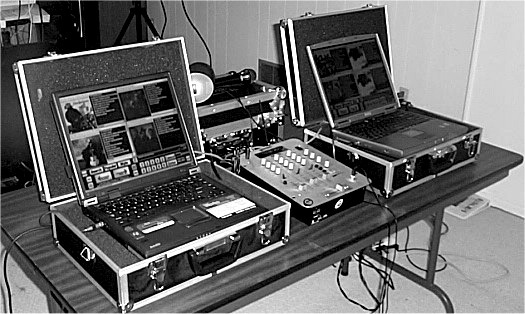 It was perfectly normal for DJs to spend time and money building their own custom DJ equipment from separate components back in the 1980s, as this elaborate mobile DJ console, lifted from the pages of The DJ’s Handbook (1986), demonstrates. As far as the technical side of DJing went, the equipment was virtually the same across all clubs: two Technics 1200s/1210s and a mixer that very often didn’t have individual tone controls or a crossfader. Now we have CD players and all manner of DJ software, we have the internet, MP3s so anyone can get hold of any song, smart phones with loads of music on them, games consoles, 1000 channels on the TV, the list goes on and on. Obviously, personally I have had to “adapt to survive”, like anyone who’s in any game for a long time. 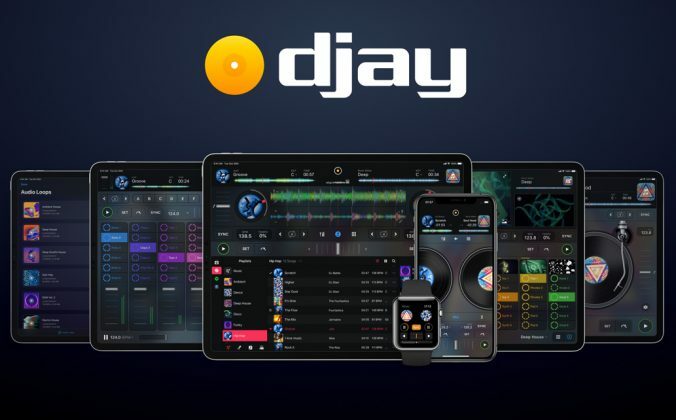 For me, some of the changes have been very positive and some have made the job of the DJ harder. One of the main ways I’ve found that all of this has impacted the way lots of DJs play is that nowadays people have very short attention spans. It’s a bit like with the TV; it loses your interest so you end up flicking channel after channel with the remote control and watching nothing. Digital DJing didn’t always look the way it does now. 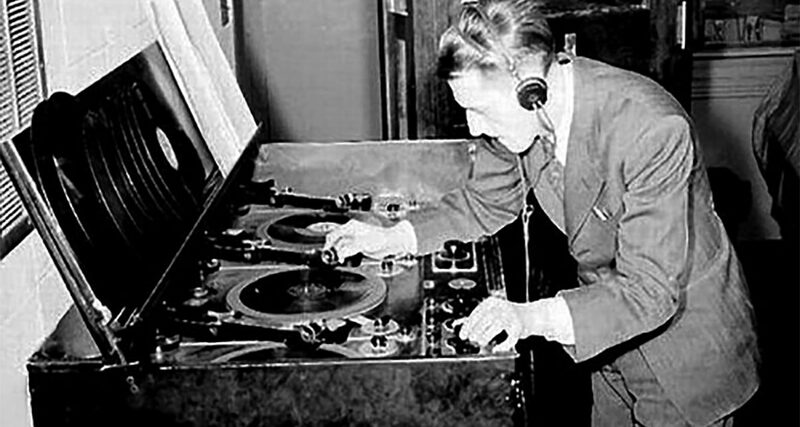 Here’s an early incarnation of a laptop DJ set-up. So while lots of DJs used to do long running mixes, I find the crowd lose interest in this now and need to be stimulated by a much quicker turnover of music – next tune into next big tune, without the patience to stay with a tune like they did in the past. Of course, with the new technology we have loads of cue points and loops and the sync button, and I’m not against any of these – they are just the new tools of the job. 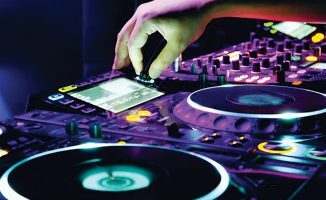 But I think they do need to be used properly – and I also think it’s important that the DJ can put together a good show without relying too much on the technology. The purpose of this article really, though, is to ask you about all of this. If you have been a DJ for a few years, how has the game changed for you? Do you find people have a shorter attention span and how do you deal with this? And if you’re a newer DJ, how do you think this massive change has changed the DJing world you’re now entering? Do you think it’s better now, or worse? What do you feel about pre-digital DJs and DJing? And in an age when all music is available to all DJs, how do you stand out from the crowd? • Tony Corless is a professional club and bar DJ who you can find playing throughout the north west of England. How do you stand out? As always, knowing what to play and when to play it. Bad: A perception amongst public that anyone can do it once they can click synch. Good: loads but Ill just give one point, if I’m doing a wedding and finished at 2am and at 1:57am the bride remembes her favourite song I can have it locked and loaded in sub 5-6 seconds. I think people seem to forget djing is not about the art of syncing records… rather, it is the art of mixing compatible tunes together and creating a journey of music that is awsome to the listener, beatmatching is easy, anyone can do it, i really dont see what the fuss is about, i for one welcome the sync button, it allows me to focus on other things whislt still maintaining smooth synchronisation. I think it makes the job of a DJ way more fun. It’s more able for the DJ to do what he hears in his head and share that with the crowd. 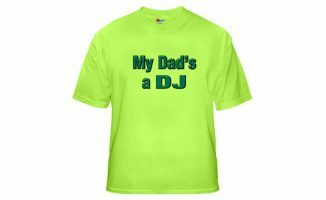 This way you can give yourself more of a different style than other DJs. 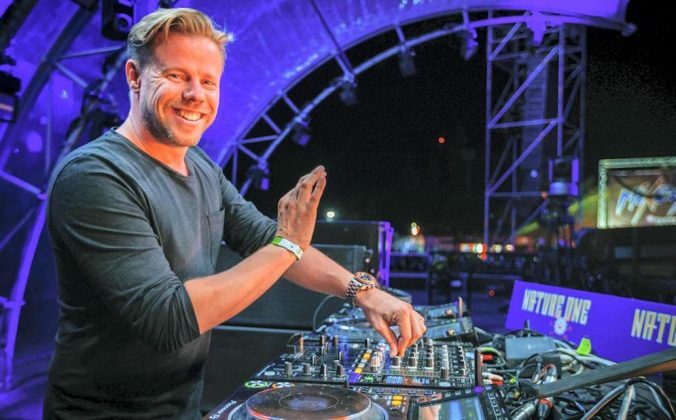 Digital DJing is like Vincent Van Gogh using Photoshop to create his paintings. Imagine Vincent Van Gogh let loose on Photoshop? I’d like to see that! …and taking the time to say that on website called digitaldjtips.com is bit like still going to school 3 years after you’ve graduated to sit in the back of class hoping to impress the heck out of people who aren’t there to listen to you.. Reminds me of Richard Hamilton. He was one of the leading Pop Artists in the 60s, and upset people more recently by using Photoshop to create art. The artistic elite didn’t like it, and boycotted his work saying he wasn’t a “real” artist as he was using computers. See http://www.artlyst.com/articles/richard-hamilton-shock-and-awe-the-late-works-review if you’re interested. Agreed, and also the basics end to get shrouded in mystery, and seem less obvious on digital gear – even though they’re still there. we live in magical times, it seems anything is possible, for cheap or even free. Right now I’m googling “how to stream pc games to tablet”. Lo and behold, the oracle says it can be done! I’m new to djing and i feel the spectrum has been blended into production to the point that its almost impossible to be noticed unless you are physically performing. The tools available are so great that a new level of specialty is necessary to gain acknowledgment, its not about having those few songs that the other guy doesn’t, its about rocking the crowd, and they want more, and they want it now. Interesting that you bring in production here, and how that’s affecting what crowds want. One optional skill the I think emerged from digital djing and that i think deserves credit is learning to map functions or mapping a set of controls to a knob, fader, or button. 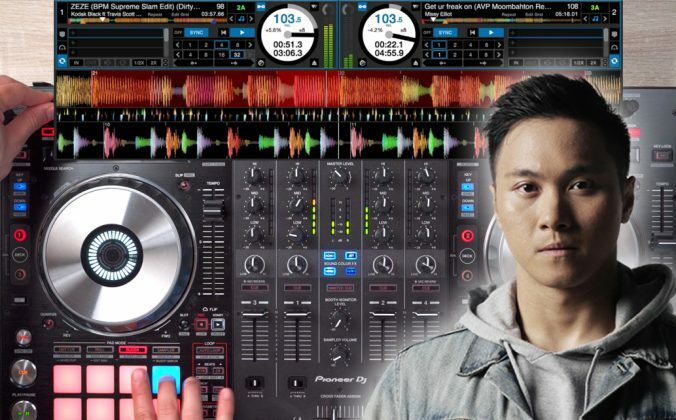 Because with this, digital djs can design a new-unique mixer or emulate another mixer onto their controller or have a knob do 10 different things at once; emulating a djm-900 can be really cost effective. 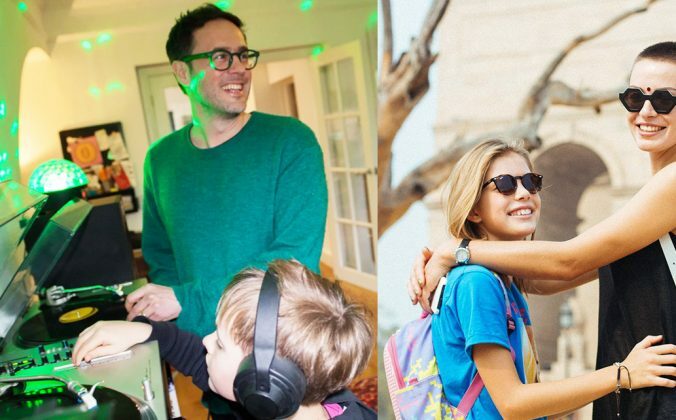 As a forty-something newbie,I think digital made DJing more accessible. In many places, you can get by with just a lsptop. Plus instead of having to buy DJ equipment to start, you probably already own a laptop. Still, does this make better DJs? Not really. Technology may have made the job easier. Yet,it never creates better artists. NLT is 100% right, and he actually gave me some pointed on my first Mix, and it still sounds like a n00b did it compared to NLT. Even if you use sync, you are only reducing one skill needed to play a good or great set. 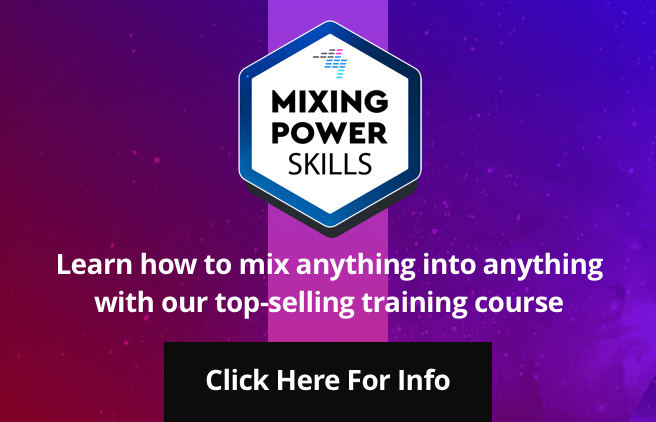 Knowing your music, knowing how a good transition sounds and being able to reproduce it every time, knowing when not to use filters/effects, know how to build up a crowd with music; these are all skills a sync button will never do.